BODY: Learners are given opportunities to discover and realise their full physical potential. 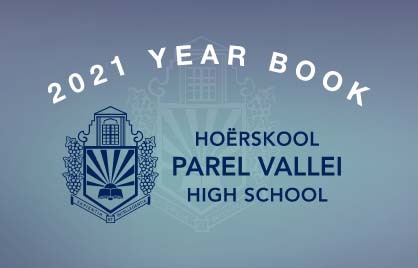 At Parel Vallei, we have built up excellent facilities for the various sports we offer. 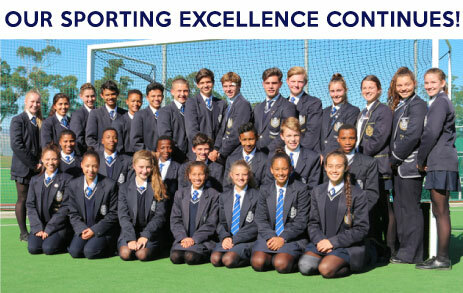 (See sports offered) Pupils are encouraged to participate in at least ONE Summer and ONE Winter sport which enables our learners to develop physically, as well as socially, as they interact with their team members and opponents. We also believe that, through sport, they are able to identify their strengths and use these to the benefit of the team in which they play. The working world needs young people who are able to slot into teams and work towards a common goal. We believe that sport encourages this.